. SPROTEK 56 Piece Computer Tool Kit. 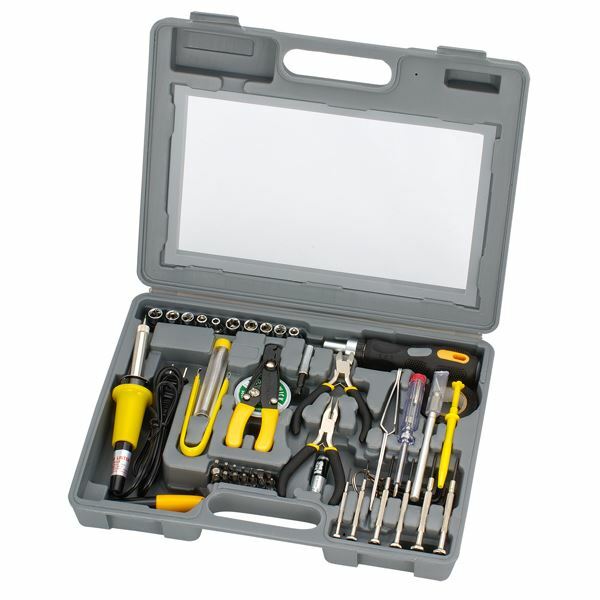 SPROTEK 56 Piece Computer Tool Kit.